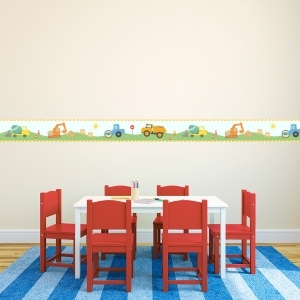 Wallums removable wallpaper borders are self adhesive, "peel and stick" and totally temporary. 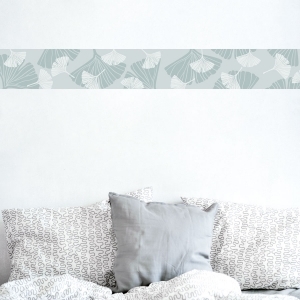 There is no need for paste and water which makes installation as simple as removing the backing paper and adhering it to your wall. 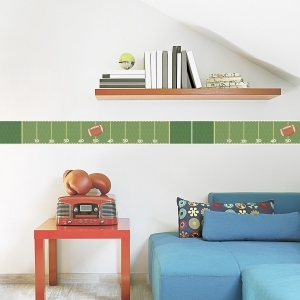 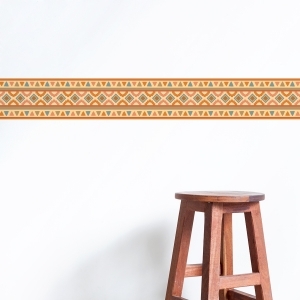 These borders are a fun creative way to decorate your space without making the long term commitment traditional wallpaper borders require. 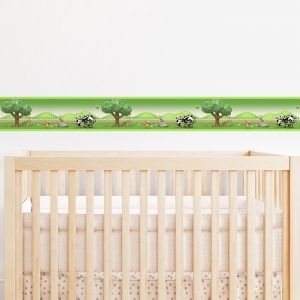 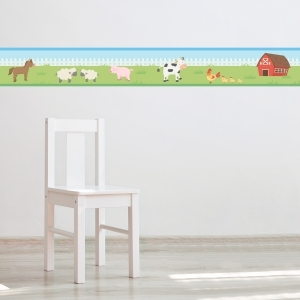 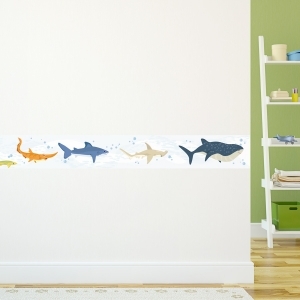 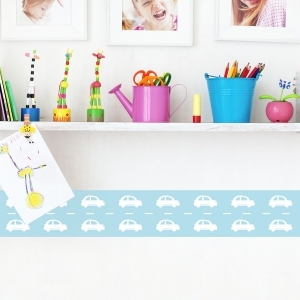 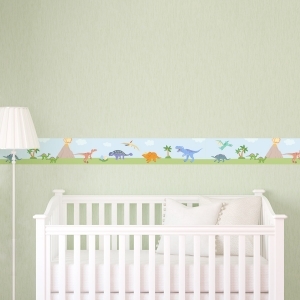 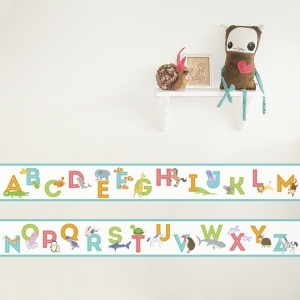 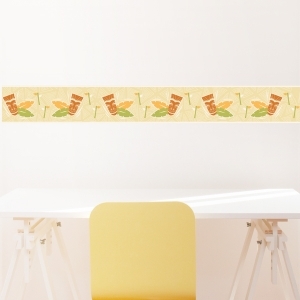 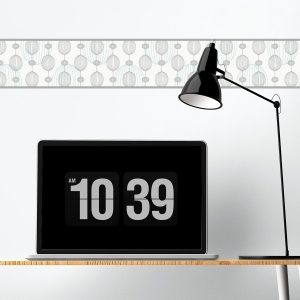 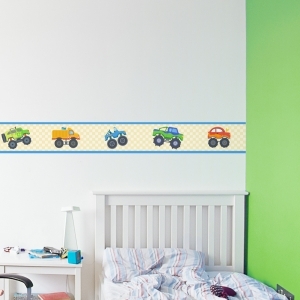 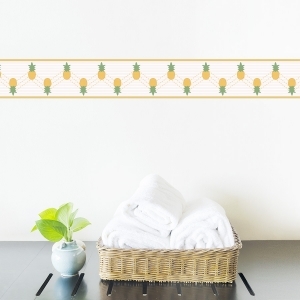 Perfect for renters and those with growing children, these repositionable wallpaper borders can last for years, but are easily removable when you move or decide to change it up.